Early in his ministry, Chinese pastor Samuel Lamb often kept a small bag with clothes, shoes, and a toothbrush near his front door. The travel case wasn’t for weekend getaways: The leader in China’s underground church movement stayed ready for police to arrest him for his Christian activities. Lamb, who encountered both persecution and growth in extraordinary ways during his lifetime, died on Aug. 3 at age 88. 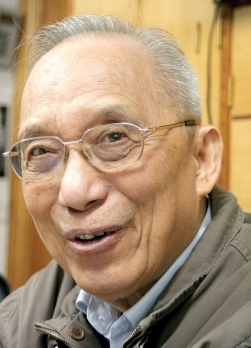 Lamb was born in a mountainous region near Macau in 1925. His father was a Baptist pastor, and Lamb began preaching his own sermons when he was 19 years old. By the mid-1950s, Chinese communist leader Mao Zedong began the first waves of persecution against many Chinese citizens, including Christians. Public education curricula in the United States have traditionally been controlled by local and state boards of education, but under newly crafted national guidelines called the Next Generation Science Standards (NGSS), K-12 public school students across the country may learn essentially the same uniform science curriculum, one that proselytizes for Darwinism. 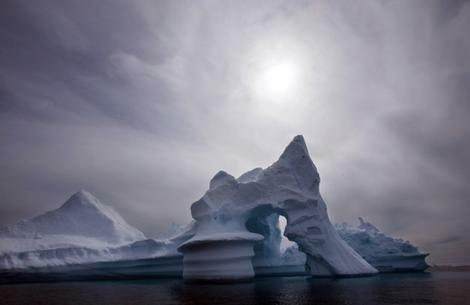 The UN Intergovernmental Panel on Climate Change, however, continues to insist that global warming has been caused by human greenhouse gas emissions as opposed to natural variability, but according to the Mail, there is mounting evidence that Arctic ice levels are cyclical. The development has cast doubt on the validity of modeling and predictions of intensified global warming which has already been the basis of recent debate within the scientific community, the Mail reports.